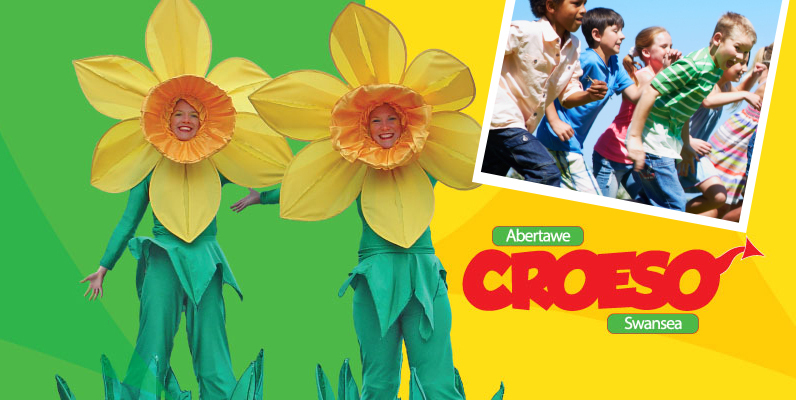 A Daffodil Dash fun run will add to the extra fun on the Saturday. From 11am, young (and old alike) can take part in a 120 meter dash from the top of Princess Way to Castle Square. The first 50 to enter will also receive a giant inflatable daffodil! And entry is completely free! All those taking park in the Daffodil Dash must meet at the top of Princess way by 10.45am. 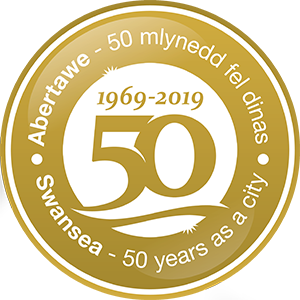 By taking part, all participants confirm that their names, video footage or photographs taken during their the Daffodil Dash, may be used to publicise the Croeso Festival or City and County of Swansea events.